a Size for Every Home! 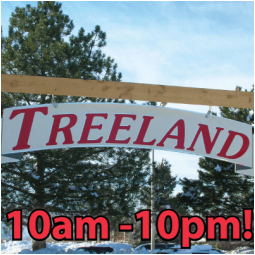 10 am - 10 pm Daily! 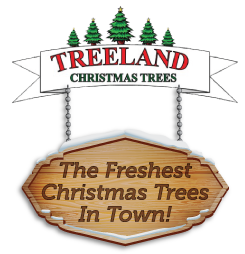 The Best Christmas Trees, Best Selection and Best Customer Service in Fort Collins! 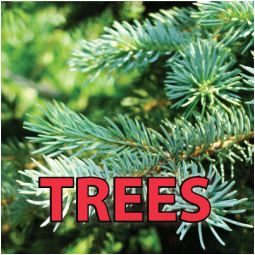 We proudly offer the best selection of Christmas trees in town! 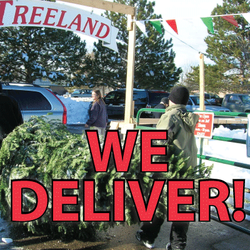 Tree delivery and set-up is available for your convenience. Beautiful handmade wreaths in various sizes available! 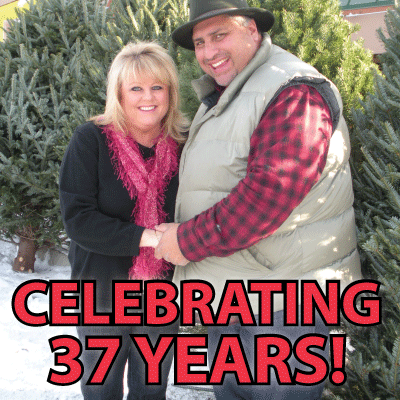 We will be open 10am - 10pm starting November 25th. 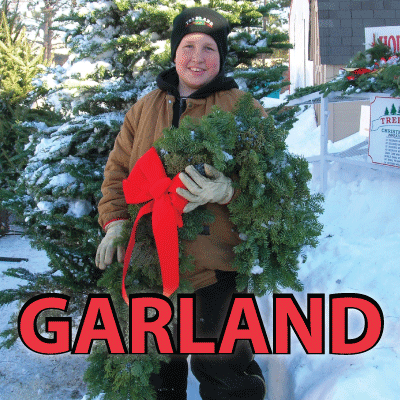 Fresh garland roping sold by the foot. 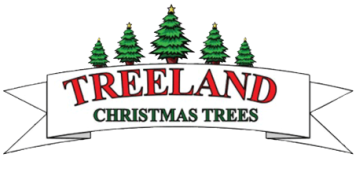 Treeland started 37 years ago with a small tree lot in North Fort Collins!